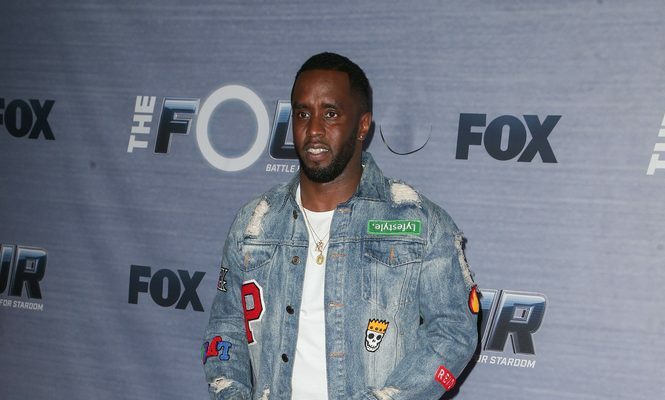 In celebrity news, Sean “Diddy” Combs has recently begun a new chapter after the death of his celebrity ex-girlfriend, Kim Porter. The rapper shared his new carpooling duty on his Instagram, saying, “What’s up y’all? Today the journey begins. Thank you for your prayers and support. I am now a part of the six-a.m. crew.” Combs continued giving an update from the car as he drove his children to school. He captioned the picture: “New day. New life, New responsibilities. Kim, I got this. Just like you taught me! I was trained by the best! #KimPorter.” After dropping off his kids safely, he went for a hike in Runyon Canyon and reflected on the past few weeks. “I gotta give all glory to God for waking me up this morning, my kids having the strength to go to school,” he shared as he stared off over the canyon, EOnline.com reports. In celebrity news, Diddy is adjusting to life without his kids’ mother. What are some ways to help your children cope with the death of a parent?? 1. Give children permission to grieve: Explain to your child that feeling sad or angry is normal and that its okay to feel that way. Your child may need reassurance and more attention than usual. Be sure to give it to them and be patient. 2. Show your own sadness: By showing your own sadness, you will show your child how to express themselves. But, try to avoid sudden outburst that may scare your child. 3. Be open with your child: Children are smarter than you think! Be direct about what happened. Explain why and how the parent died. Be simple and concise. What are some ways to help your children cope with the death of a parent? Share your thoughts below.